Reaper, the skeleton-king, has been forced to retreat. Herobrine's poisonous XP has been captured in an obsidian box and sealed tightly. 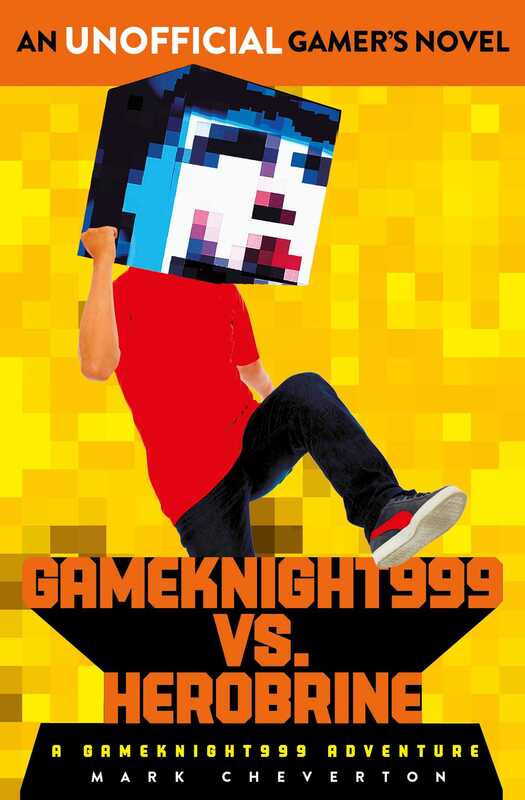 Gameknight999 and his friends know that the obsidian box will have to be destroyed to eliminate the evil virus once and for all. But how? And who will be brave enough to do it? Herder volunteers to make the dangerous journey to the Nether, where he will cast the box into the vast lava ocean. Gameknight, his dad Monkeypants271, and their friends agree to follow Herder into the land of smoke and ash, where the blaze-king, Charybdis, awaits. But while they're battling a host of blazes, zombie-pigmen, and ghasts, the obsidian box is broken, infecting Herder with Herobrine's XP. As Herder is overcome by the virus's poisonous wickedness, Gameknight must face his friend in battle if he hopes to defeat this monster. But how can he destroy Herobrine without destroying his friend?